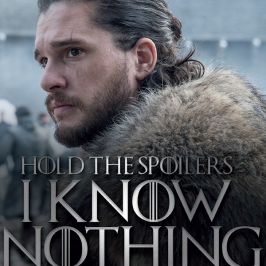 To celebrate the highly anticipated finale season of Game of Thrones, launching exclusively on Foxtel on Monday, April 15, an epic lineup of exclusive GoT programs will premiere in the leadup to and throughout the eighth and final season. The eighth and final season of Game of Thrones will launch globally on Monday, April 15 at 11.00am AEST. Consisting of six episodes, viewers will be able stream new episodes every Monday on Foxtel Now or watch on FOX SHOWCASE. Thronecast: Gameshow of Thrones is a one-off quiz show hosted by GoT superfan Sue Perkins, express from the UK. 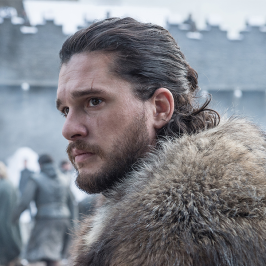 Celebrity fans and cast members will be battling it out in their Houses to see who knows as much as the three-eyed raven and who is a bit more Jon Snow. Hosted by James Mathison and Stephanie Bendixsen, Thrones 360 is the ultimate accompaniment to Game of Thrones, as GoT superfans James and Stephanie recap, dissect and rejoice in the last seven seasons of Game of Thrones, in preparation for the finale season. As the minutes tick down to the eighth and final season of Game of Thrones, Sue Perkins and her military advisors analyse the state of play in this one-off special, and get the viewers battle- ready. Sue will be joined by celebrity superfans as they discuss their theories for the epic conclusion of their favourite show. 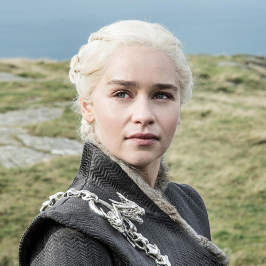 Viewers can binge on every single episode of Game of Thrones during this epic three-day takeover event, with all seven seasons of the phenomenal series airing on FOX SHOWCASE throughout the weekend. For the first time ever, hugely popular Game of Thrones leading man Kit Harington, who has achieved worldwide acclaim as GoT character Jon Snow, will host iconic sketch show Saturday Night Live. Sara Bareilles will also make her SNL debut that night as the musical guest. 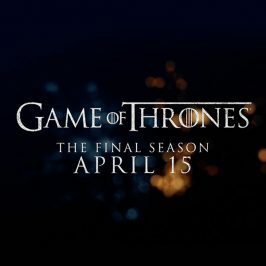 The epic six-episode finale season of HBO’s global television phenomenon reaches its stunning conclusion, as viewers are transported viewers back to the fantasy world of GoT, where summers can span decades and winters can last a lifetime. Over the past seven seasons, Game of Thrones has become a cultural icon, attracting record viewers and critical acclaim worldwide. On April 15, Thrones 360 will transform in to a live aftershow, Thrones 360 LIVE, filmed in front of a studio audience and immediately following the broadcast of each new episode of GoT. 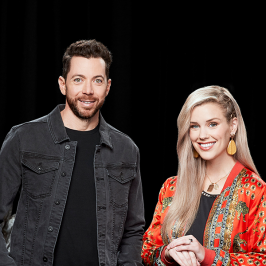 Featuring interviews with GoT cast members direct from London and special behind-the-scenes footage, each week, hosts James Mathison and Stephanie Bendixsen will invite celebrity guests and GoT experts in to the studio to help them analyse that day’s Game of Thrones episode. 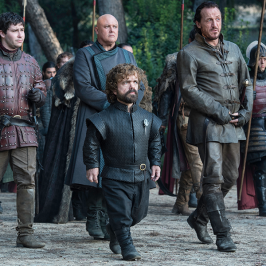 The long-running UK GoT companion series delves into the world of Westeros and beyond, with host Sue Perkins joined by special guests to review the last of the latest episodes of Game of Thrones. 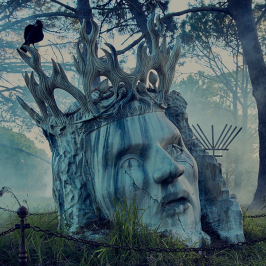 Debuting one week after the conclusion of Game of Thrones, the two-hour HBO documentary feature chronicles the creation of the show’s most ambitious and complicated season. The feature is made by acclaimed British filmmaker Jeanie Finlay, who was embedded on the set of the final season. Games of Thrones: The Last Watch delves deep in to the mud and blood to reveal the tears and triumphs involved in the challenge of bringing the fantasy world of Westeros to life.